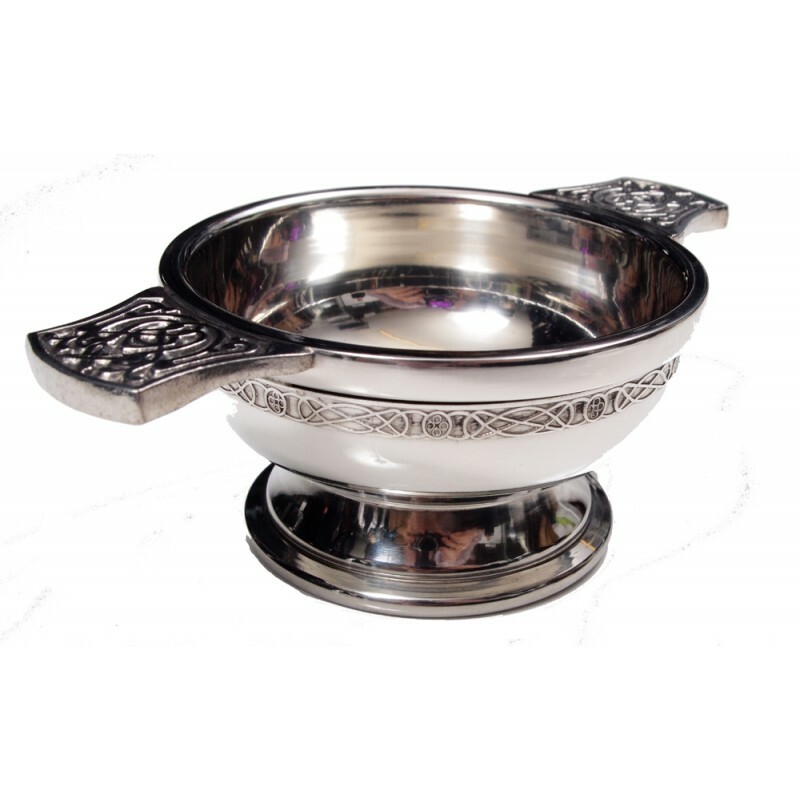 The Quaich is the traditional Scottish cup of friendship, used for sharing a dram. 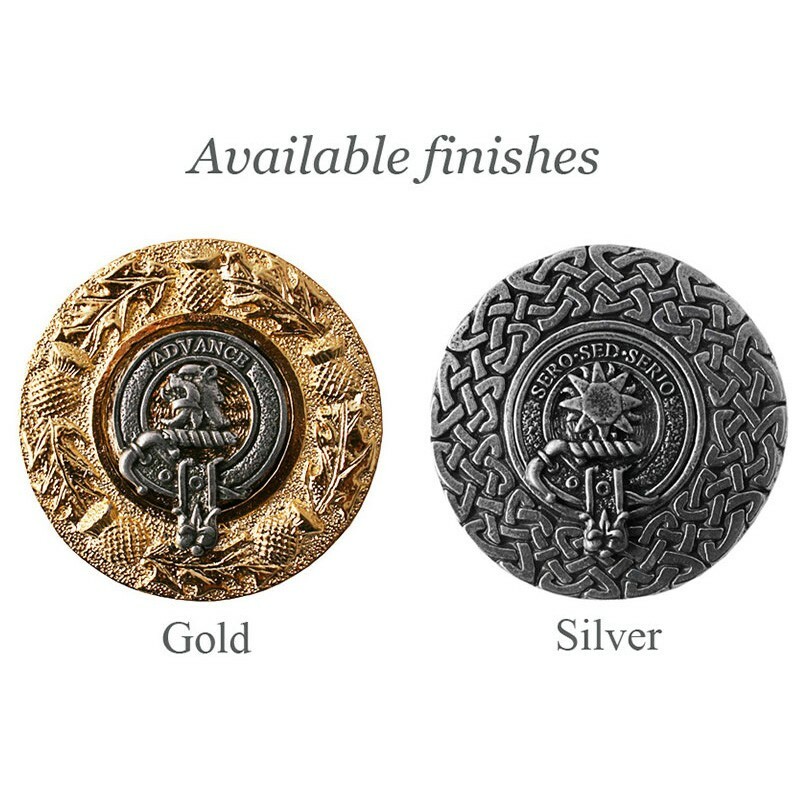 The piper is an icon of Scotland, long associated with the Highlands way of life and clan culture. 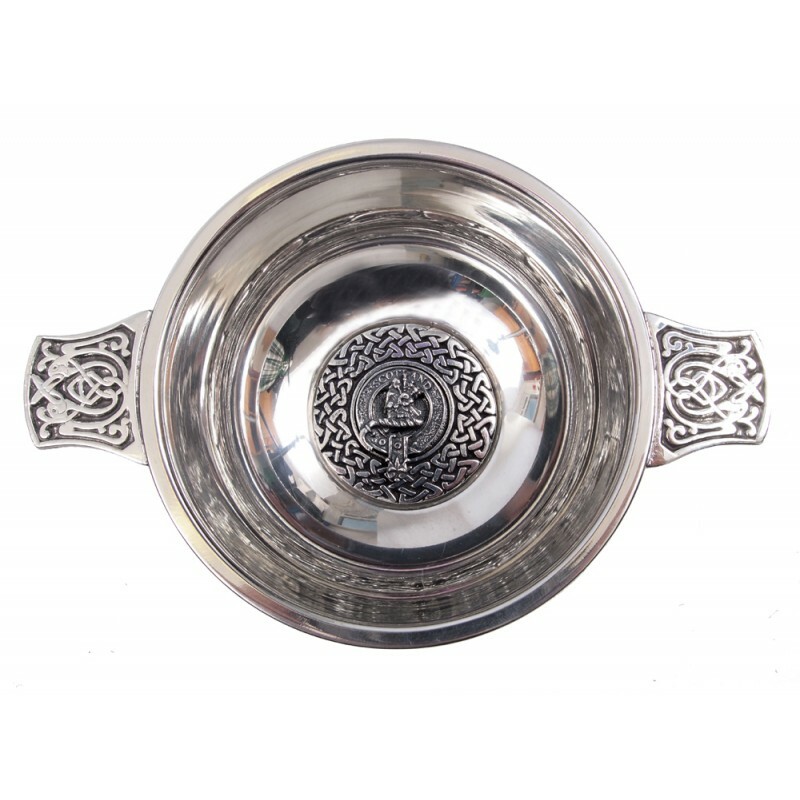 The quaich is manufactured from the finest quality lead-free Pewter, with a plated insert around a piper crest.